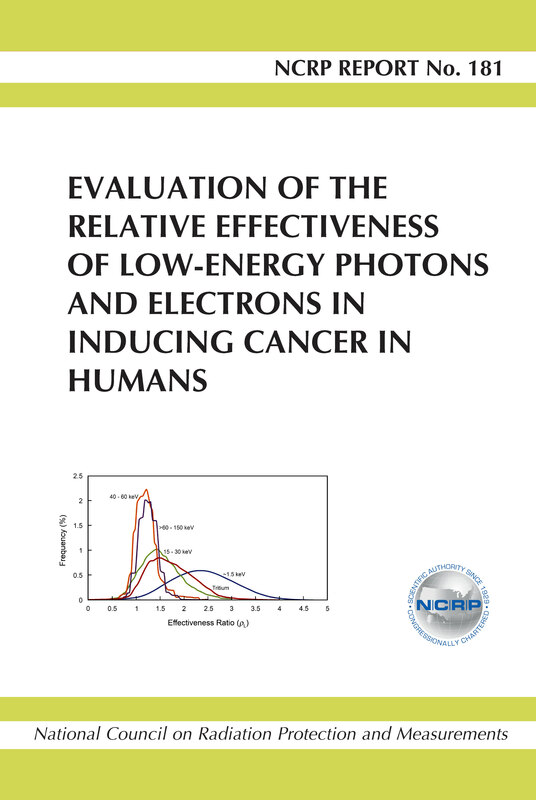 This Report draws on an evaluation by specialists in microdosimetry, deoxyribonucleic acid (DNA) damage, cellular radiobiology, animal studies, and human epidemiology of the available evidence in those fields of study relevant to estimation of the relative effectiveness of lower-energy photons and electrons in inducing cancer in humans. For each specialty area (line of evidence), probability density functions (PDFs) are derived for the biological effectiveness observed for the endpoints studied in each line of evidence for defined lower-energy groups. Using these PDFs and evaluation of the relevance of the data from each line of evidence to the risk of cancer in humans, an evaluation is then made of the relative effectiveness of the defined lower-energy groups of photons or electrons (compared with higher-energy photons or electrons) in inducing cancer in humans.